We have created a collection of simple examples for remote laboratories based on iSES Remote Lab SDK. The collection contains functional and commented widget in source code, e.g. one quantity sensing, online camera view, chart plotting and others. You can visit brief overview of remote experiments at eedu.eu (so far only in Czech). 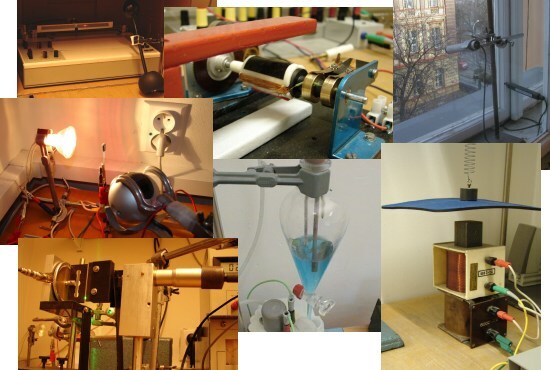 There you can find list of all remote experiments, short descriptions, links to videos and measurement.